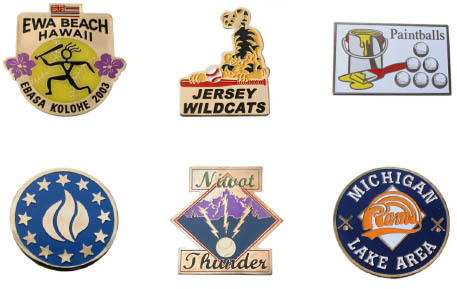 Discover why Kingpins Photo Etch Lapel Pins are the best choice for many people. 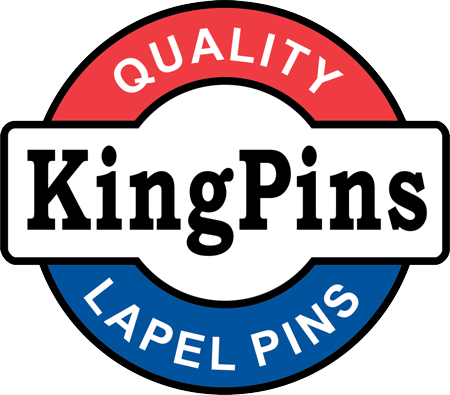 KINGPINS Photo Etch Lapel Pins offer Superior quality at a reasonable price! 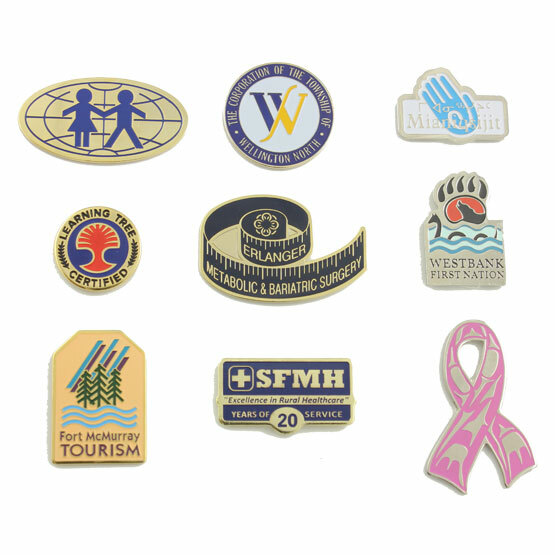 They are the Lowest Price of all our pin types! Spot color fill and colors that are true to the original design. KINGPINS Photo Etch Lapel Pins have a relatively smooth hard finish with filled colors. In most cases, an epoxy dome is not required accurately reproduce simple designs. KINGPINS Photo Etch Lapel Pins are Best-suited to designs with clearly separated colors and relatively simple designs. A single color for all recessed areas, combined with the highly polished raised areas suits many designs.